El Grande’s in-house construction company, SPC Constructores prioritizes our customer’s needs. This is essential in the rapidly growing Bajio manufacturing hub, where many companies find themselves facing construction delays. With El Grande, you will have a construction company available to you when your business needs it. 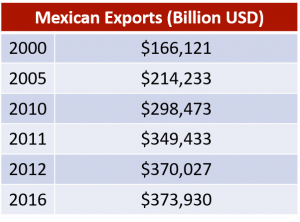 New companies can find it impossible to obtain financing for their operations in Mexico. With El Grande Leasing, there is no need to own assets or need to build up a credit history. El Grande Leasing offers programs to help clients with purchase and leaseback options. Laredo Freight is our in-house provider of logistics engineering services and offers an innovative model that simplifies the supply chain to make your business more competitive. Whether land, air, or sea, Laredo Freight is one of the key components that makes the El Grande Group unbeatable. We understand that you may require off-site services and manufacturing space. El Grande Inmobiliario is designed specifically for these occasions. 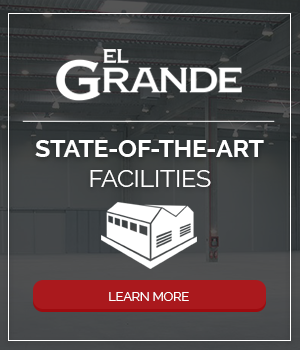 When you need to set up operations outside of the main industrial park, El Grande Group has the capability to handle your needs. An Investment Banking and Growth Development organization, Pharos Organization is a necessary asset for clients in need of securing additional funding because of capital constraints. 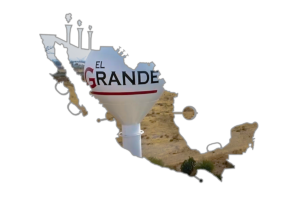 Contact El Grande today to learn more about the manufacturing growth in Mexico and how our agency can help you develop a successful operation.